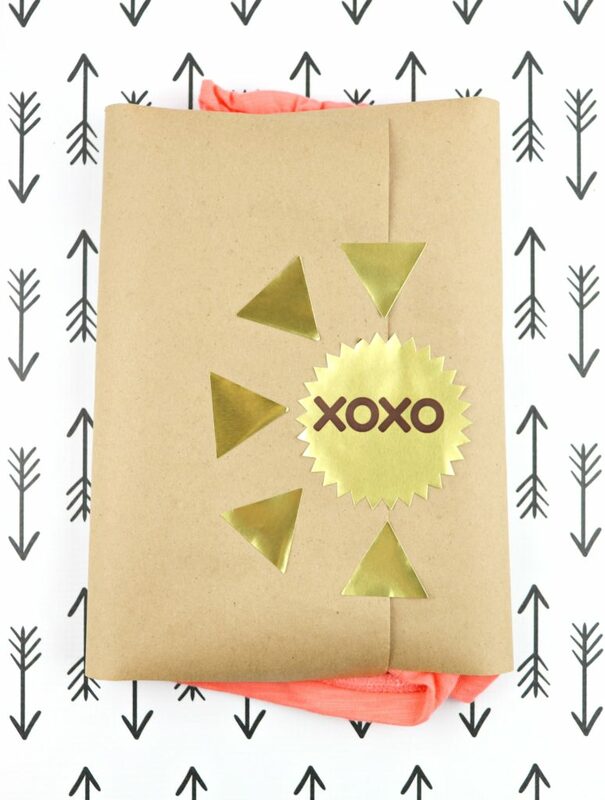 These pretty package ideas will charm your customers or gift recipients. This is a sponsored post with OnlineLabels.com but all ideas and opinions are my own. Every loves to receive packages! 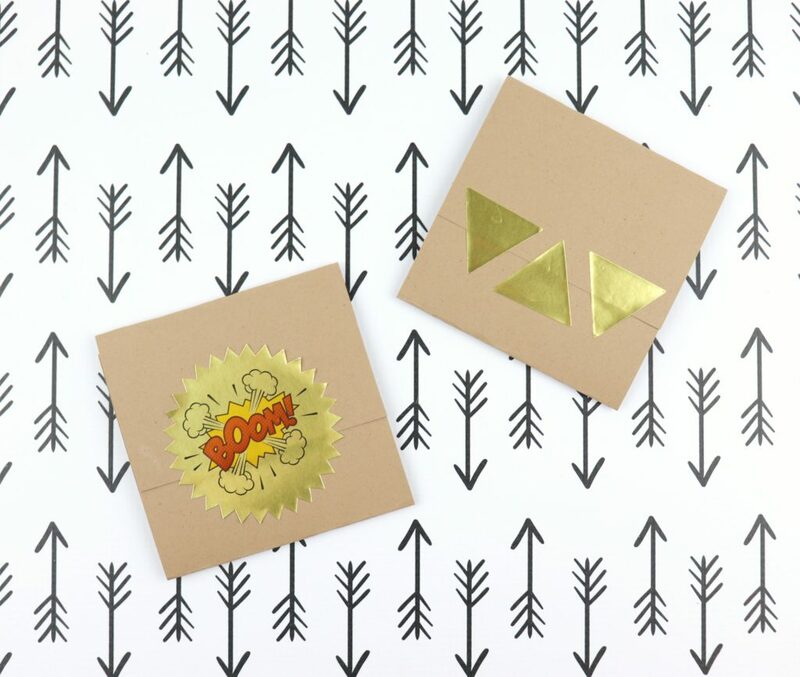 Add a little personal touch to your packages with gold metallic labels. 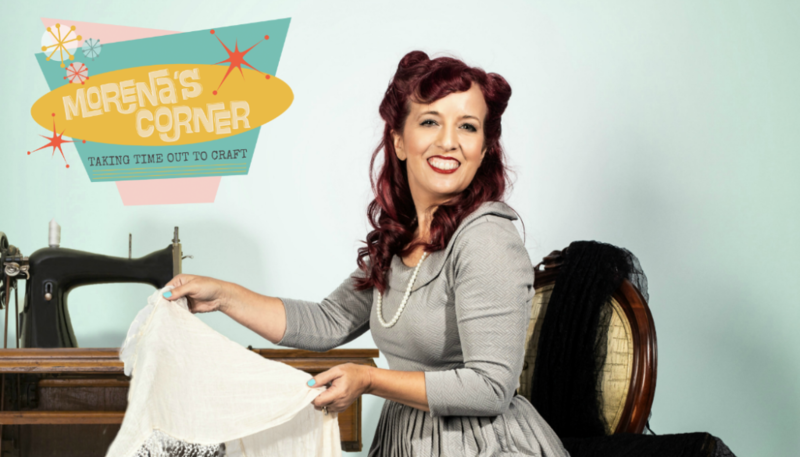 I’ve got five fun, quick, easy ideas that you can use to make your stuff stand out. 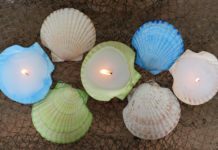 Whether you own a small business, are a crafter, or giving a gift, you can add a custom touch to your items with these simple packaging ideas. Please watch the video for detailed instructions. 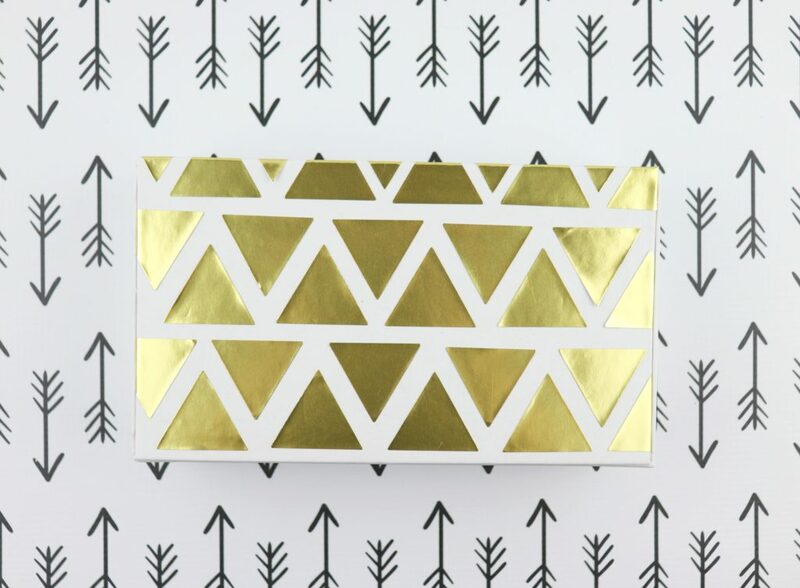 Give a simple box a makeover with triangular stickers. Just peel and stick! 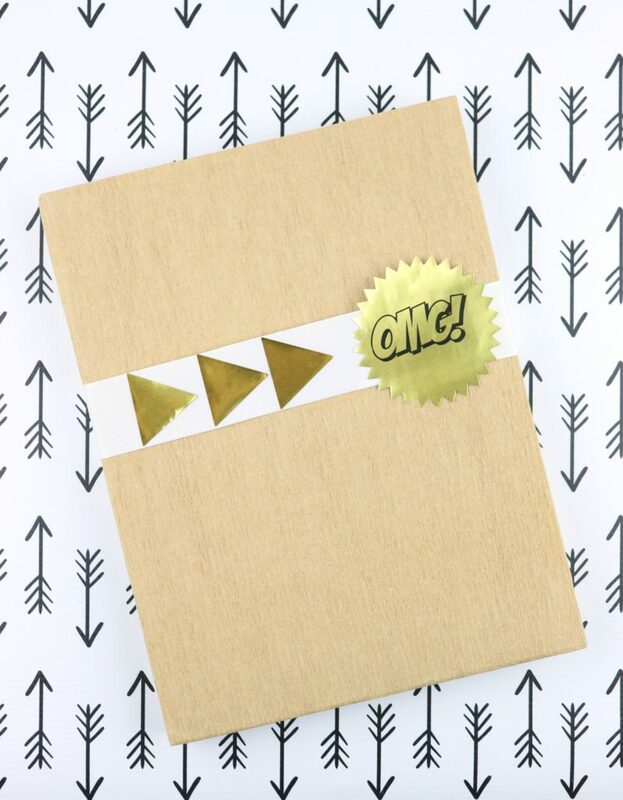 Here’s a suggested geometric design, but there are lots of possibilities with these labels! This quick and pretty idea uses wide white ribbon, a printed starburst sticker to hold the ribbon in place, and decorative gold foil stickers. 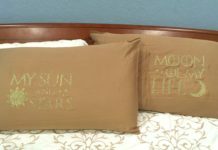 Add a custom touch to gifts by using kraft paper on a roll instead of tissue paper. Embellish the paper with gold foil stickers. Add your business logo or a personal message to gift cards. 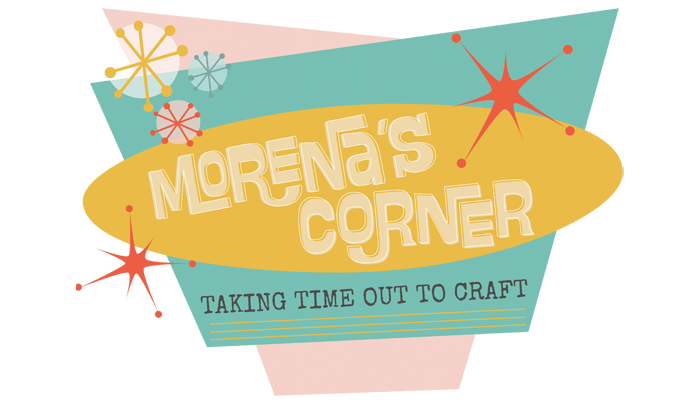 This quick project uses kraft paper and printable labels to create custom gifts. The recipient will love the personal touch and won’t forget where the gift came from! Who doesn’t love happy mail? 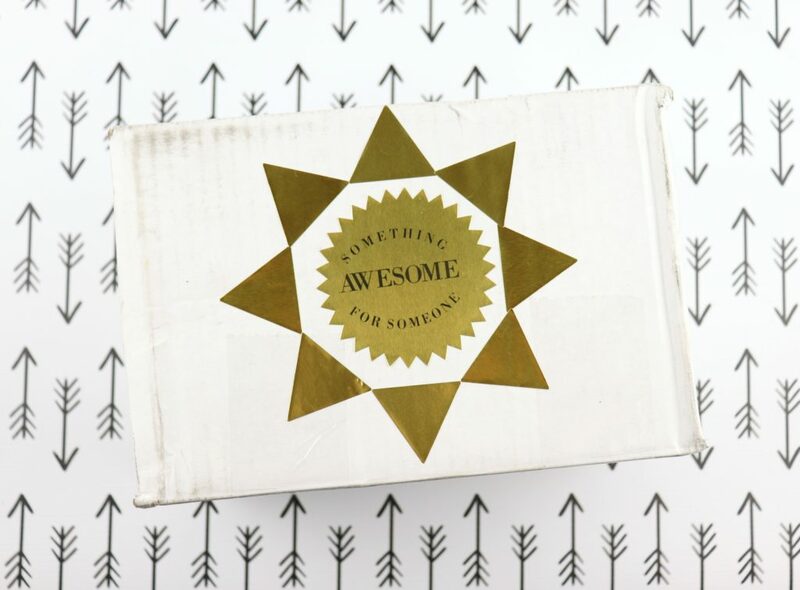 Make your packages extra cheery by adding a message and fun design. 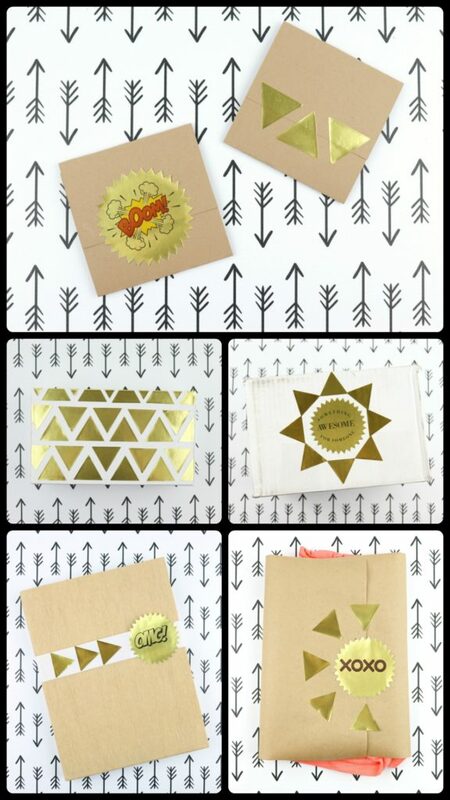 Use gold foil triangles with a printed starburst label to make people even more excited to receive a shipment from you. 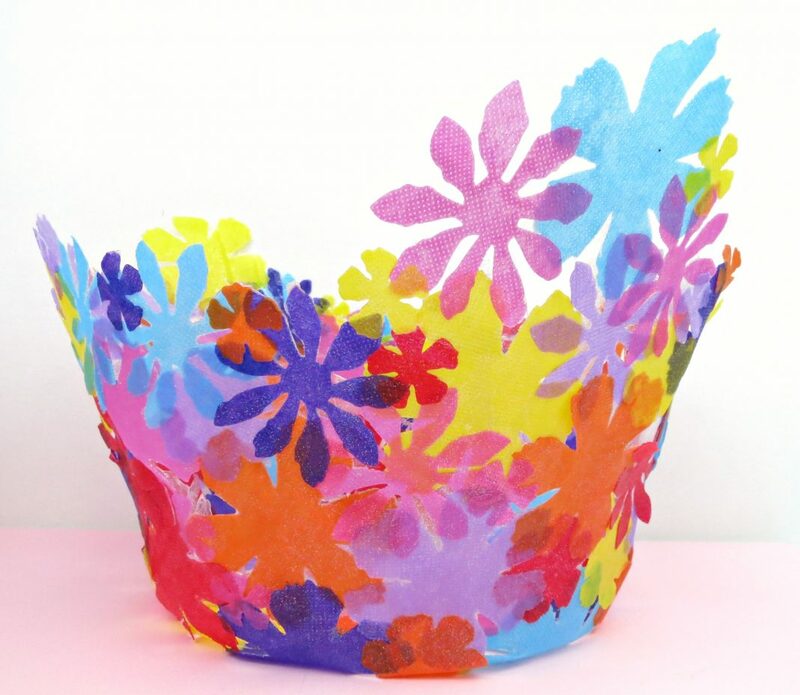 It’s so simple to make your pretty packages stand out when you have the right supplies! 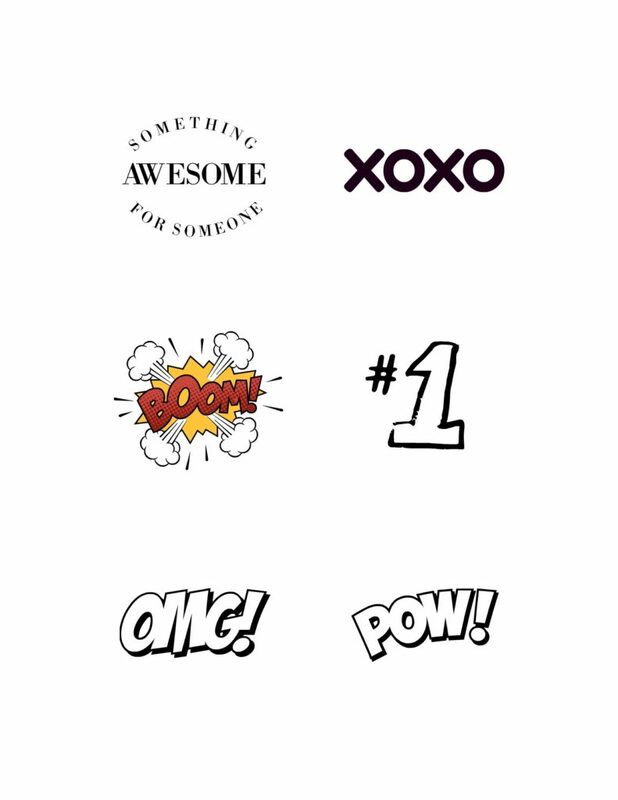 For more simple package ideas using labels, check out this post with more fun ideas.